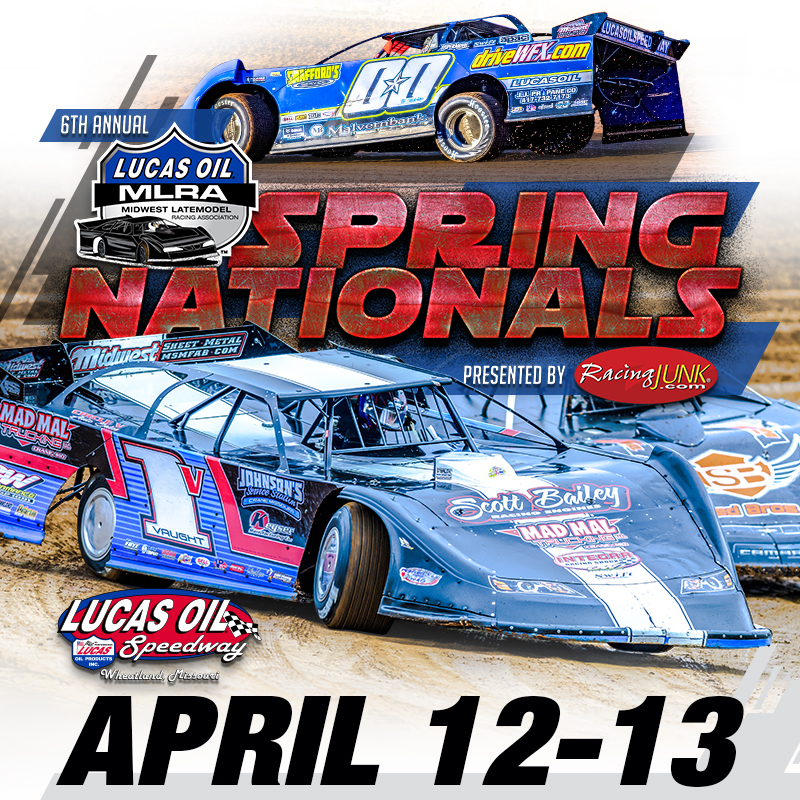 6th Annual Lucas Oil MLRA Spring Nationals SAT. The Lucas Oil Speedway oval track season continues with the 6th Annual MLRA Spring Nationals Presented by RacingJunk.com plus the first 500 fans through the gates set a FREE 2019 Schedule Magnet courtesy of City Magnet. The Lucas Oil MLRA event winner will also receive a $500 bonus in memory od Ron Jenkins, the original builder of Wheatland Raceway. 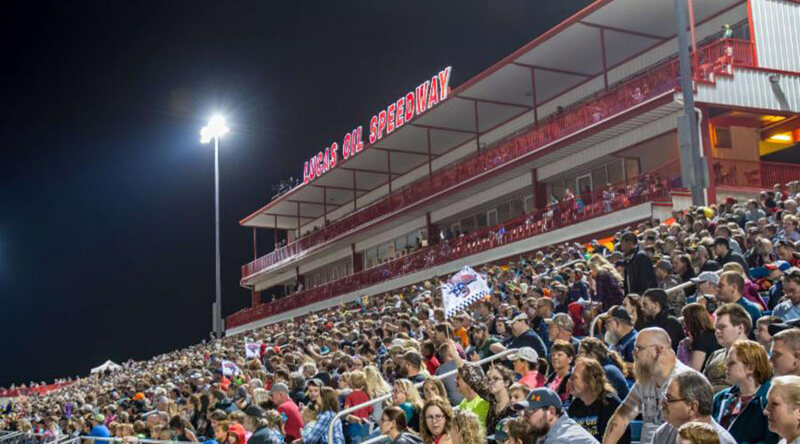 The Pitts Homes USRA Modifieds will also be running a special $1,000 to win main event courtesy of Hermitage Lumber while the O'Reilly Auto Parts Street Stocks will be in action gunning for a top prize of $750 to win courtesy of Elite Auto Repair in Warrensburg, Missouri.